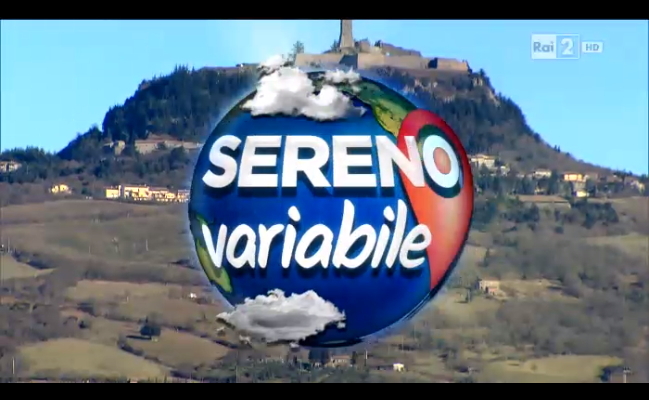 Here is the video of the episode of "Sereno Variabile" with Radicofani and its fortress. 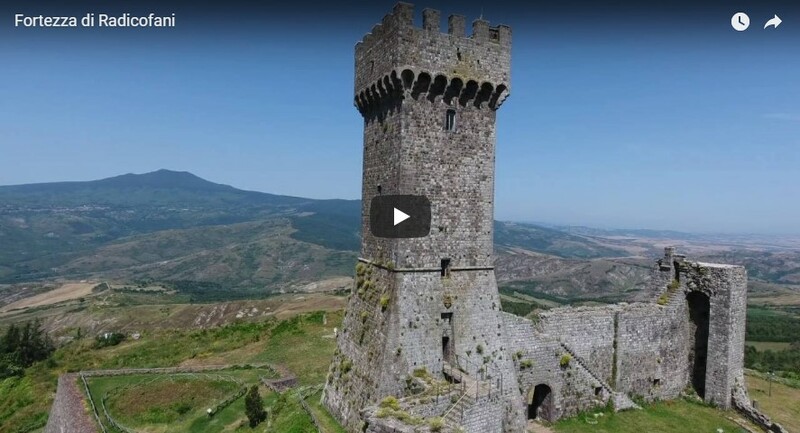 Radicofani and San Casciano dei Bagni, in the province of Siena, the towns presented by the conductor Mr Osvaldo Bevilacqua on his tour to discover the best tourist proposals. In this ideal comparison Mr Bevilacqua is joined by three people linked to the region - a character of the place, a foreigner who has lived for years in the area and a reporter of the local press - that during the program will give their friendly assessment on the proposals submitted by the two cities. 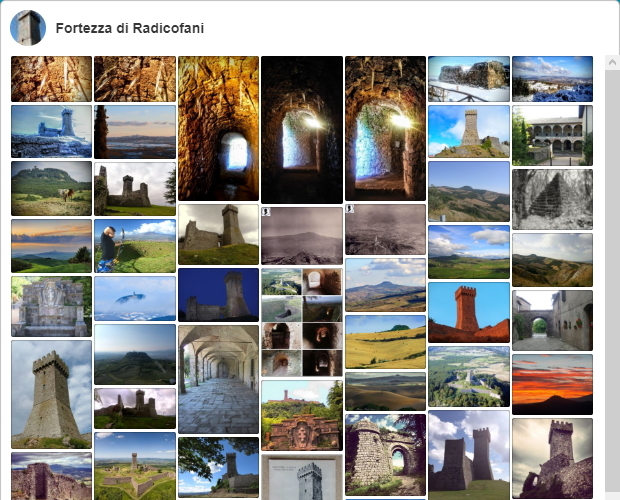 The conductor will begin his journey retracing the ancient history of Radicofani, ancient town built along the route of the Via Francigena and visiting the mighty fortress that was the scene of the exploits of Ghino di Tacco, the gentleman bandit. After visiting the magnificent Villa Medici and the romantic garden "Bosco Isabella" He meets some embroiderers working on filet, which is a traditional local craft. They then Finally reach the ancient village of Contignano for an overview of the flavors and traditional dishes of Radicofani. Moving to San Casciano dei Bagni, Bevilacqua speaks of the virtues of the thermal waters, appreciated by the Etruscans and the Romans since ancient times, and the quality products of the territory, such as oil and wine and visit a farm breeding of Cinta Senese and livestock Chianina. After savoring the typical "Pici" handmade by a group of housewives, a nice space to meet the set of the traditional Palio of San Casciano, which is held every August in the streets and squares of San Casciano dei Bagni.